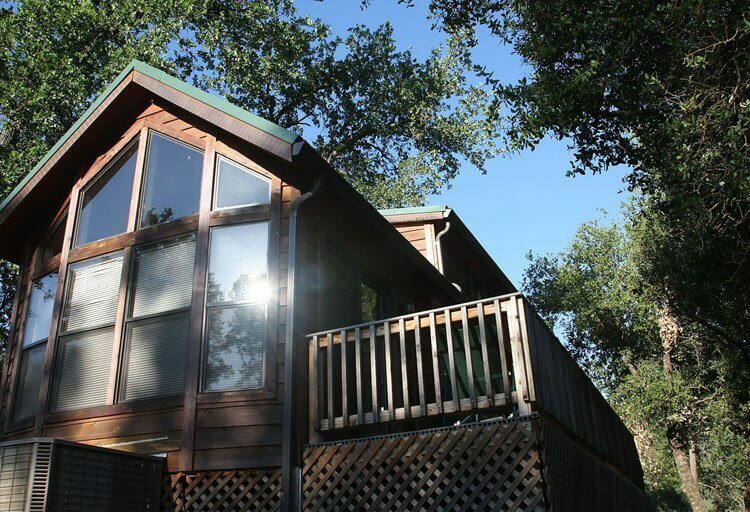 Our comfortable Yosemite cabins sleep up to eight people and we offer Yosemite rentals priced for all budgets, or try our yurts for an exceptional value! 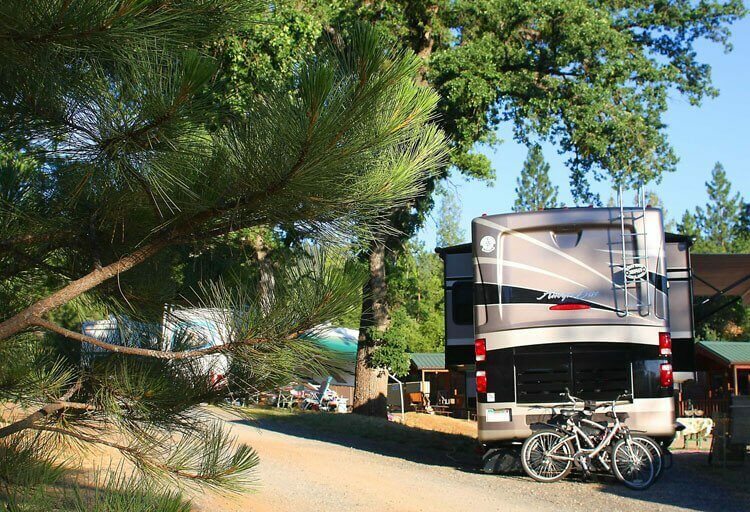 Camping just 22 miles from the western entrance of Yosemite National Park; Yosemite Pines offers affordable RV and tent sites with your favorite amenities. Our resort is THE place to enjoy Glamorous Camping known as “Glamping.” Choose from our Conestoga Wagons, which sleep either four or six people, or stay near Yosemite National Park in our Classic ‘Airstream-style’ trailers or Retro Trailers, all fun lodging options for families. We also offer you the original Glamping experience with our furnished Yurts. 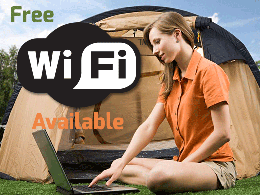 A Yosemite National Park vacation is easy and affordable when you stay with us! Our convenient location is just a 22-mile scenic drive from the Park’s West entrance for easy day trips to visit Yosemite Valley and the surrounding area. 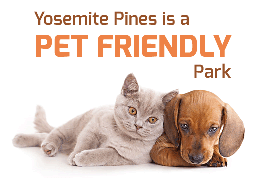 Yosemite Pines RV Resort & Family Lodging offers some of the best lodging near Yosemite National Park, with many types of Cabins and Classic Trailers plus Yurts and RV or tent sites. 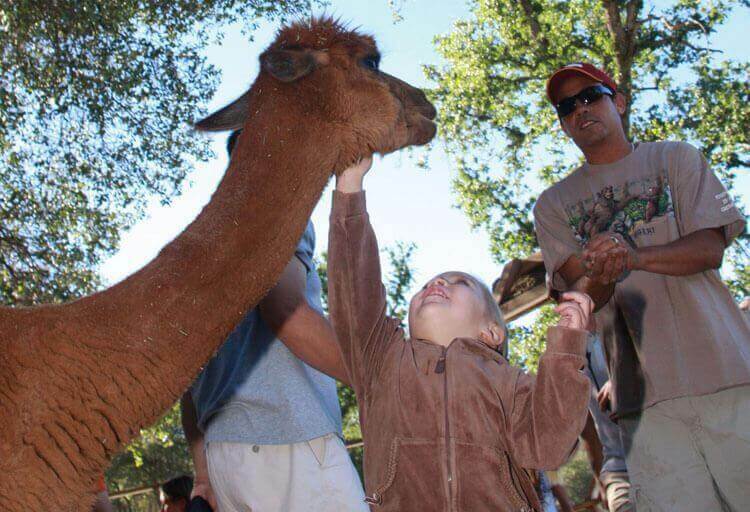 While here, enjoy our large swimming pool, volleyball court, Bocce Ball courts, deli and Petting Farm! 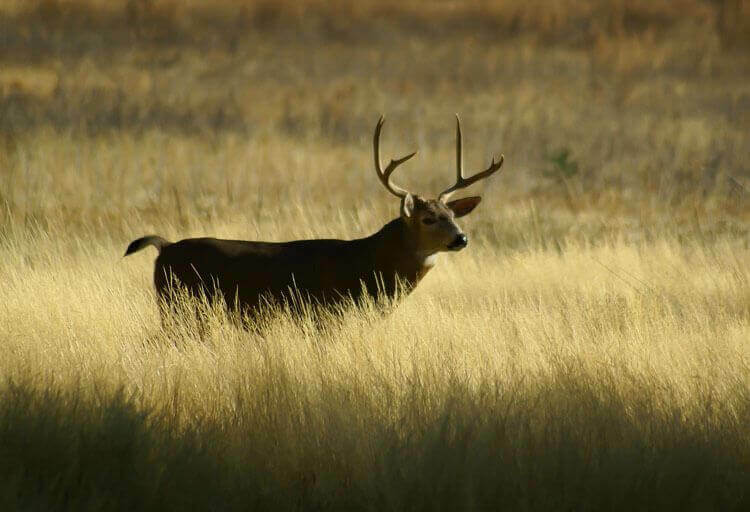 Spend your days at Yosemite and the surrounding Gold Country towns and return to stay with us, where peace and quiet is plentiful! Relax and recharge in a family-friendly setting, ready for your next day’s adventure! From the majestic vistas of Yosemite’s rock cliffs to the scenic grounds of our campgrounds near Yosemite, our photo gallery shows you the beauty found here. 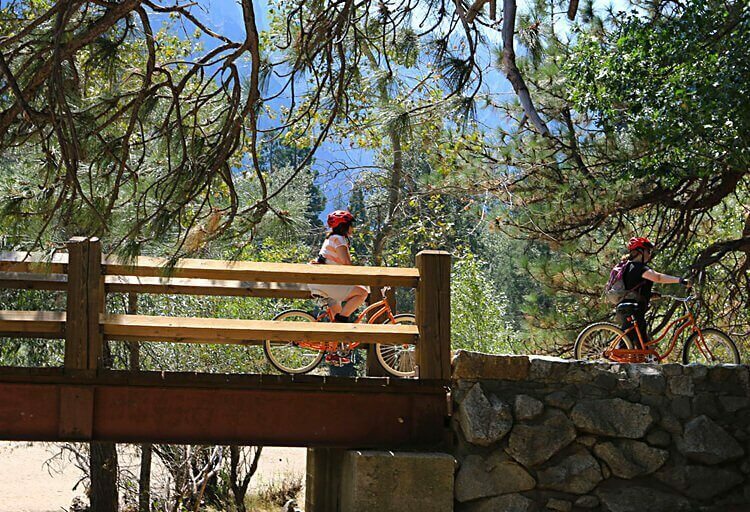 A visit to Yosemite National Park or California’s Gold Country are just two of the many area activities you can enjoy when you stay at Yosemite Pines. Find out about fun things to do here. Our resort offers amenities such as gold panning, games area, sand volleyball court, horseshoes, petting farm, convenience store, nature trails and swimming pool. 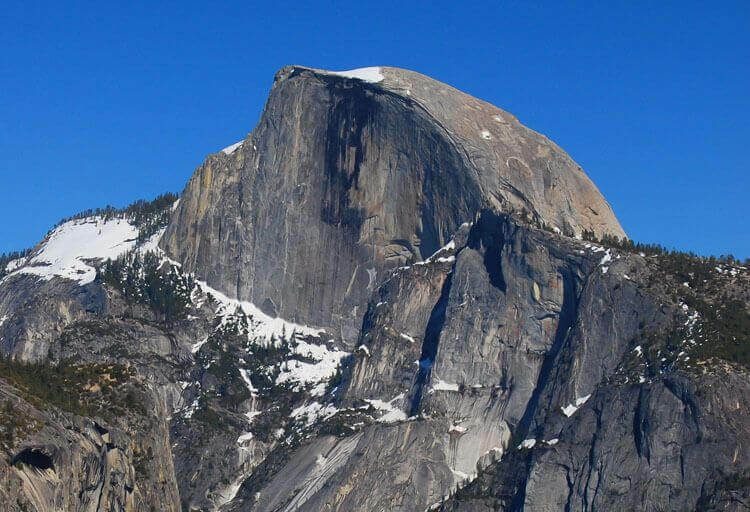 This overview of Yosemite National Park highlights the main sights, activities and attractions. Every season brings a new rhythm of color and adventure.